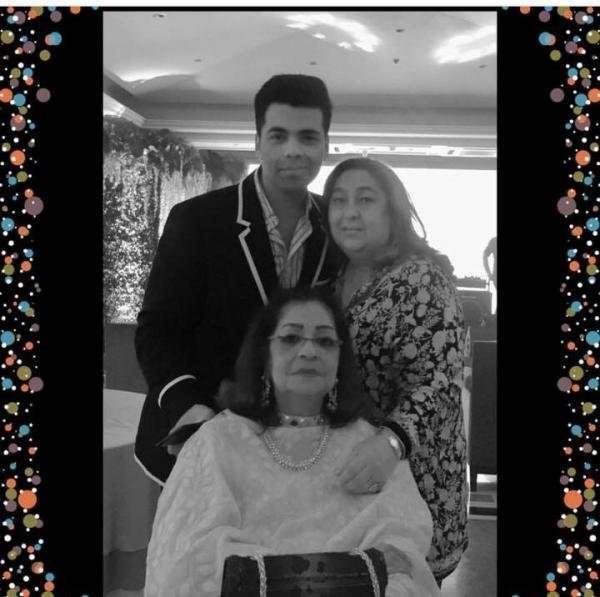 All Inside pictures from Hiroo Johar’s birthday are here, Karan Johar’s besties have lots of fun! Our very favorite Karan Johar is just the best when it comes to throwing parties. We are still not over Valentine’s bash he hosted for all the singles. 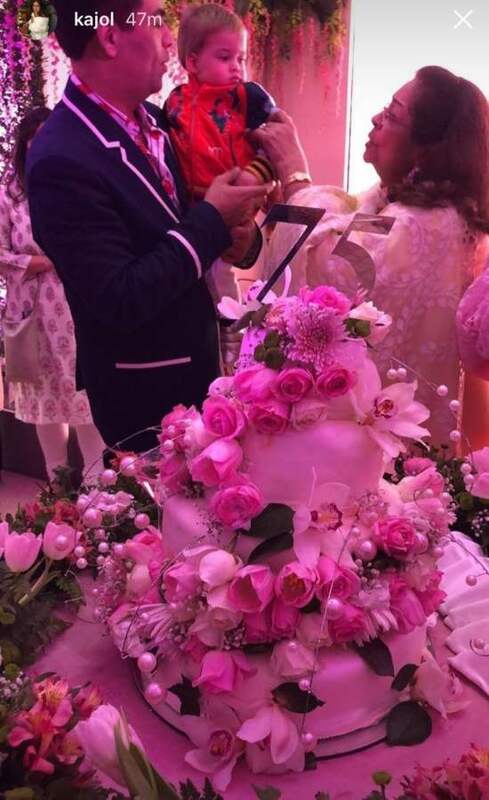 This time he gave the best shot for his mother Hiroo Johar’s 75th birthday bash. It was a grand birthday party with all family and friends. The party was a rocking one with lots of music, cocktails, and dinner. Pictures from the party are flooding in and we are jealous! 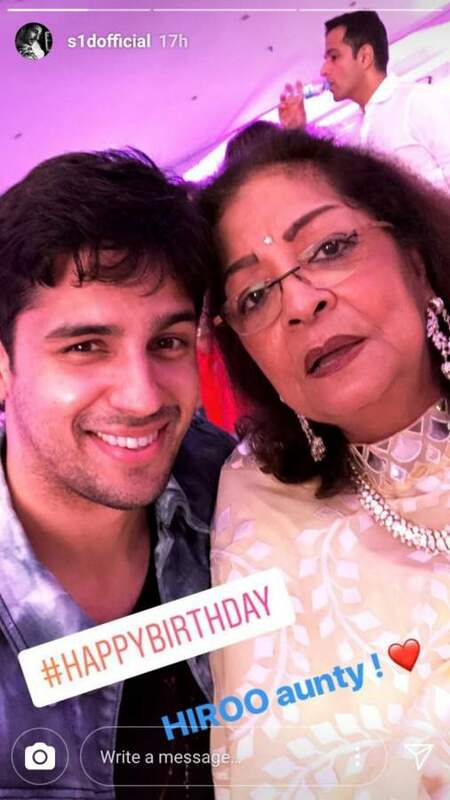 Karan is such a loving son, he left no stone unturned to make it a special day for mommy Hiroo. Hiroo Johar’s 75th bash was attended by all the near and dear ones from the Bollywood industry. Rani Mukerji, Kajol, Kareena Kapoor Khan, Sidharth Malhotra, Shweta Bachchan, Manish Malhotra were all a part of the bash and they had loads of fun together. Singer Sonu Nigam made the evening more special for everyone as he sang some sang retro tracks in his melodious voice and won hearts. Seeing the pictures and video from the party, we wish we could attend one such KJo party! Have a look at some Inside pictures from the party! Salman’s on-screen son Ali Haji is all grown up!